Telstra is claiming it has achieved Australia’s first live 5G connection using a commercial 5G chipset on its mobile network. This was achieved using a form factor device working with two of the telco’s network partners Ericsson and Qualcomm on the Gold Coast, in Queensland. Specifically, the connection used Telstra’s 3.5Ghz commercial spectrum, Ericsson’s latest 5G network software, and Qualcomm’s commercial 5G chipset. According to the telco, it brings together all of the end-to-end 5G network components for this real world 5G data call in the field. “Telstra’s strategic relationship with these global industry partners allows Telstra to test, understand and demonstrate real world 5G capability so we can advance the deployment of 5G and immediately bring it to our customers as soon as devices are commercially available,” Telstra network engineering executive Channa Seneviratne said. The latest move follows on from the telco’s 5G Innovation Centre launch on the Gold Coast in February. Since then, the telco has switched on its 5G network technology across selected areas of the Gold Coast in Queensland. At the time, Telstra CEO, Andrew Penn, said it was just the beginning of the provider's 5G rollout, with more than 200 5G-capable sites planned to go live around the country by the end of the year. In August, Optus refuted Telstra's claim that it was the first provider in Australia to be 5G ready, after the telecommunications giant revealed on 15 August it had turned on its 5G network in the Gold Coast. Meanwhile, publicly-listed telecommunications provider Spirit Telecom has claimed it is already using technology that has been ratified as part of 5G. 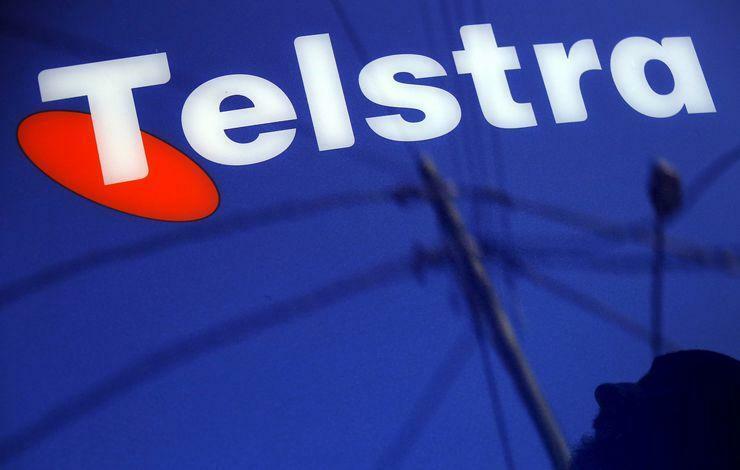 The company's managing director, Geoff Neate, said on 10 October that beamforming technology will not be available to Telstra and Optus customers until next year. However, Spirit has been using it since 2017.